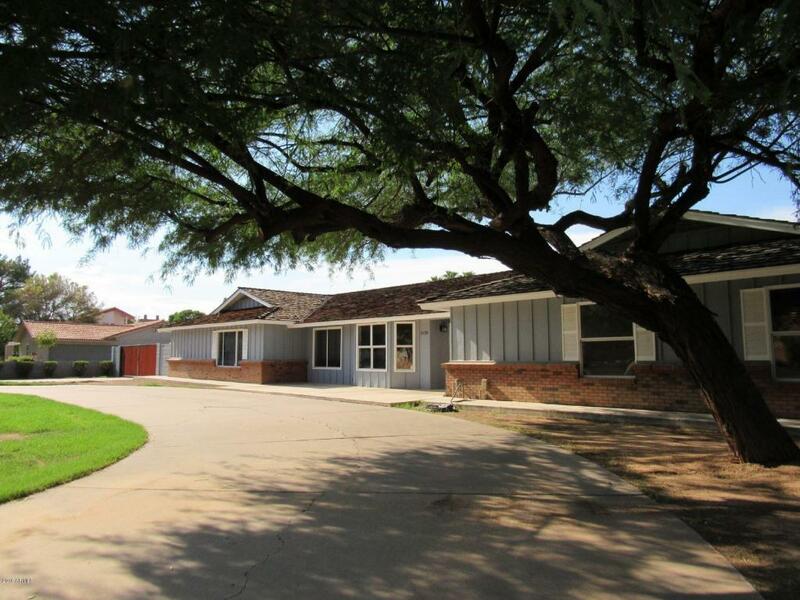 Stunning house and property in one of the most desirable neighborhoods in the east valley. 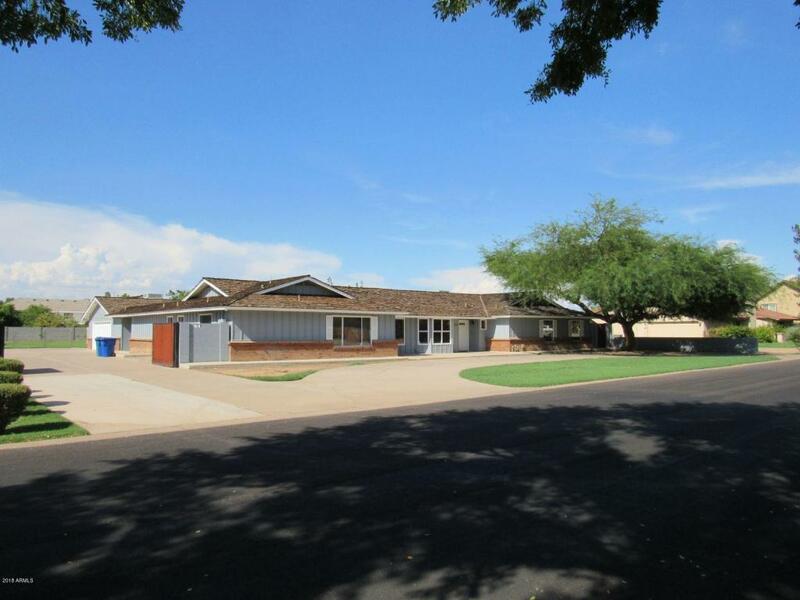 Close access to US 60 with lots of restaurants and shopping nearby. 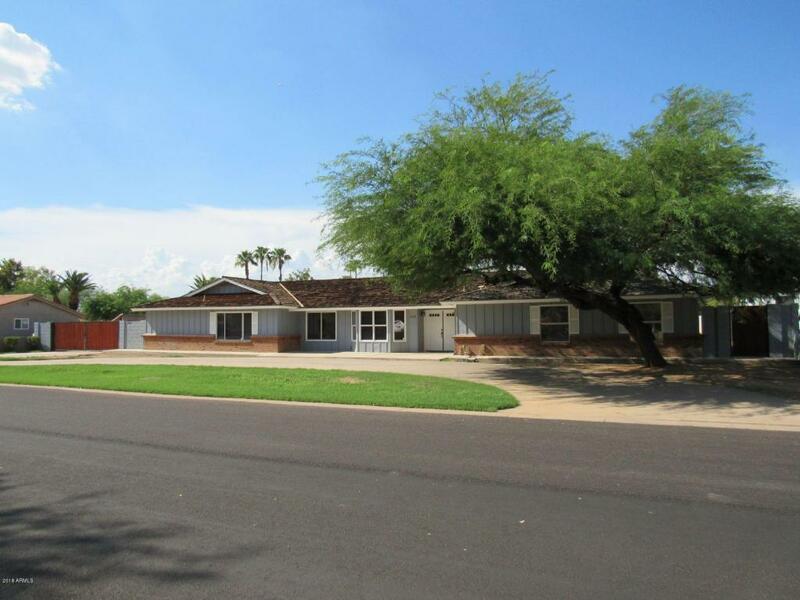 Beautiful ranch style home has a nice country feel with almost one acre of land. 5 total bedrooms with separate office. 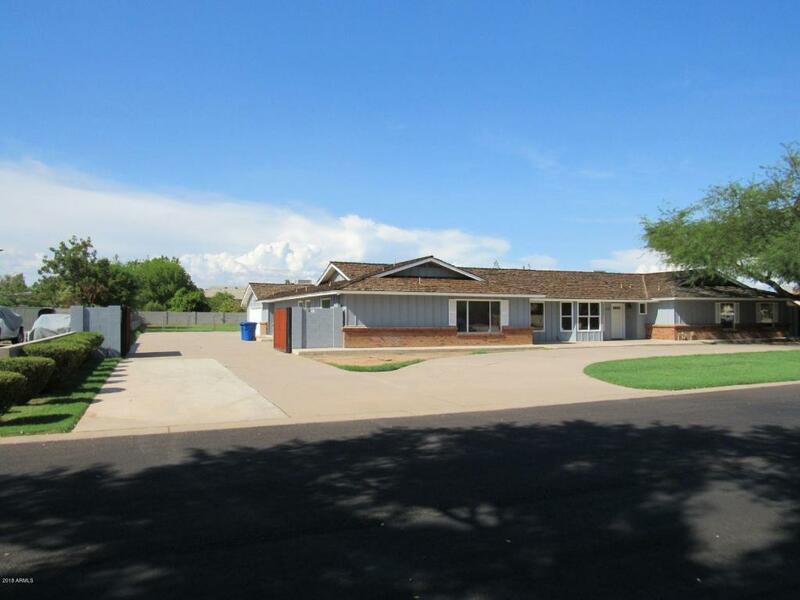 2 master bedrooms each with bath and shower. Separate office room with desks, bookshelves, and filing cabinets. Three other big bedrooms. Laundry room with cabinets, counter, and sink. Lots of space inside and out. Large covered patio. Barn is appx. 10 x 50 feet. Garage is air conditioned. 50 amp RV plug on side of house just past RV gate. RO system in kitchen. Dual ovens. No HOA. Too many good things to list!